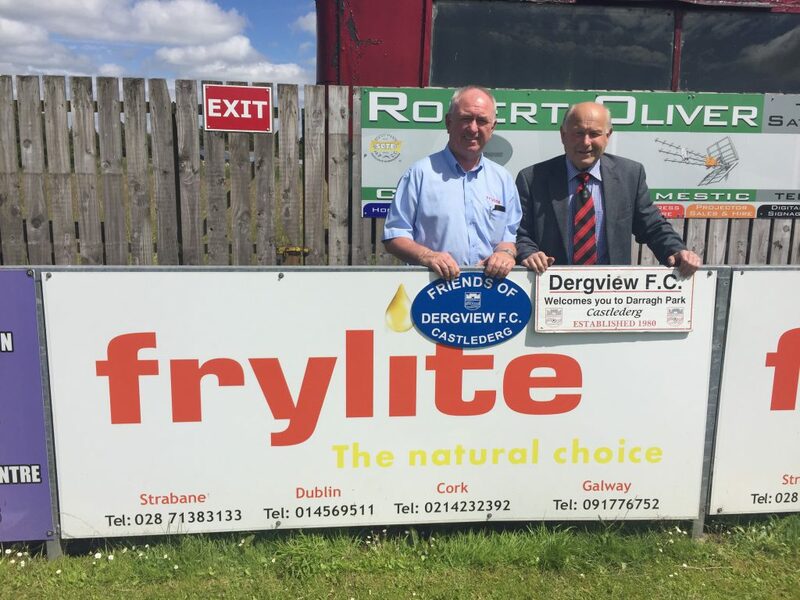 Frylite are delighted to announce our sponsorship with Dergview FC pitch at Darragh Park Castlederg. 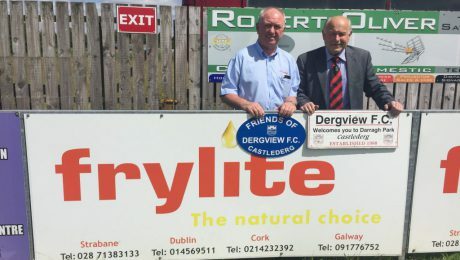 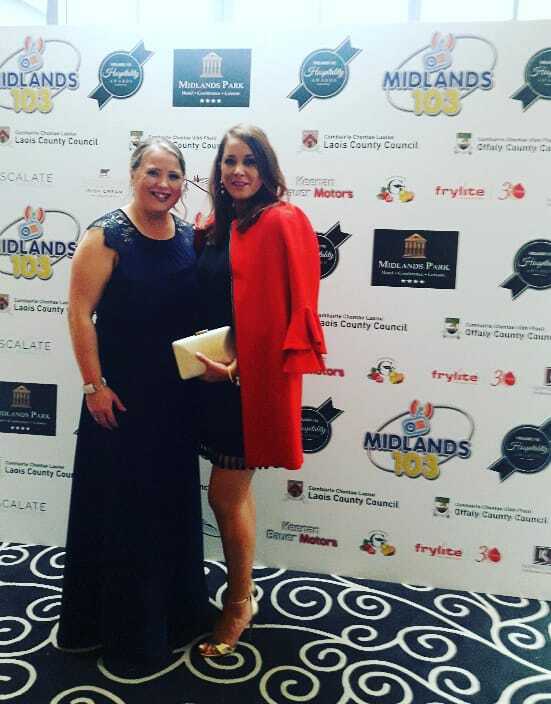 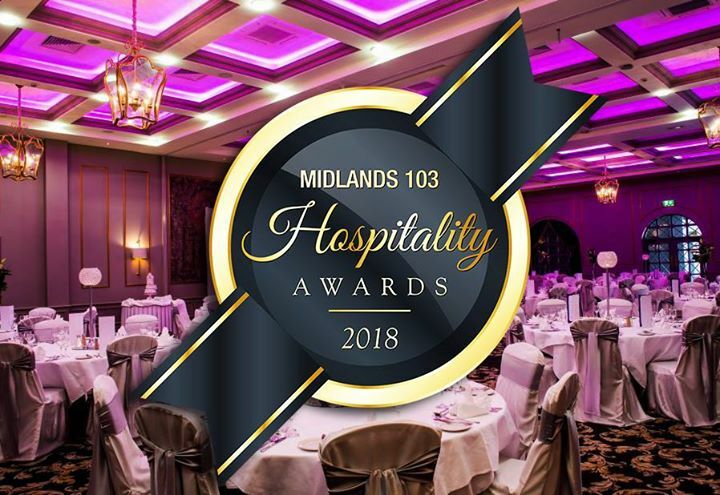 George McCay Sales Manager at Frylite is pictured with Harold Baxter President of Dergview FC Ltd.
Over 40 businesses were recognised at the inaugural Midlands 103 Hospitality Awards last night at the Midlands Park Hotel in Portlaoise. 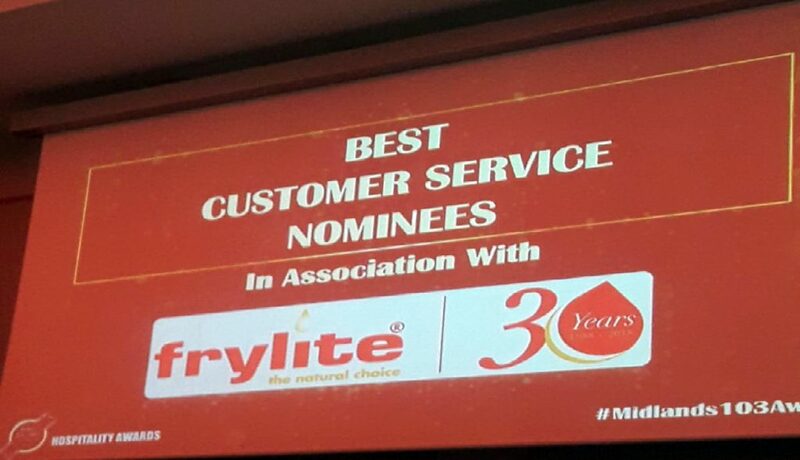 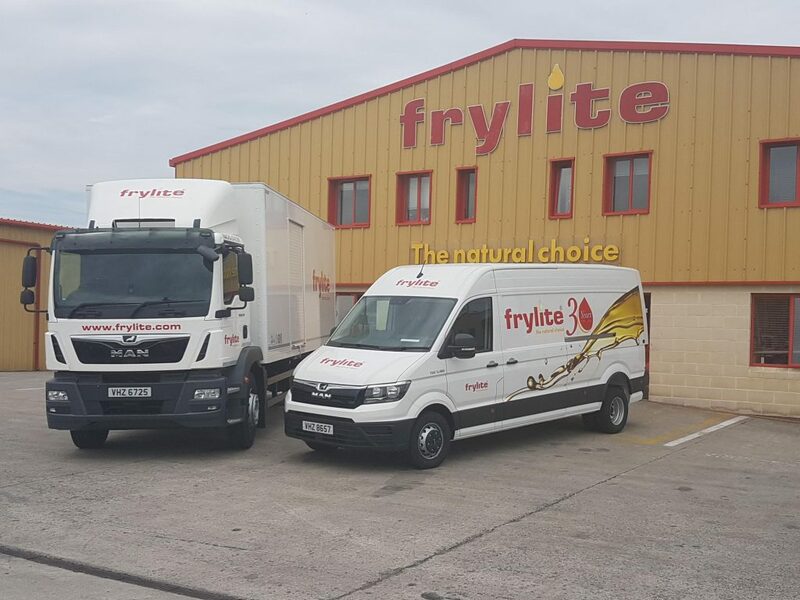 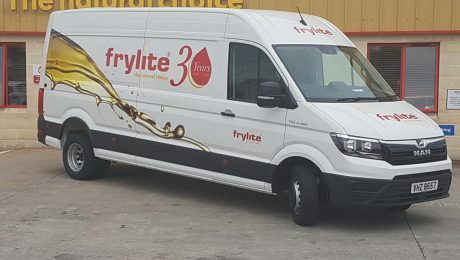 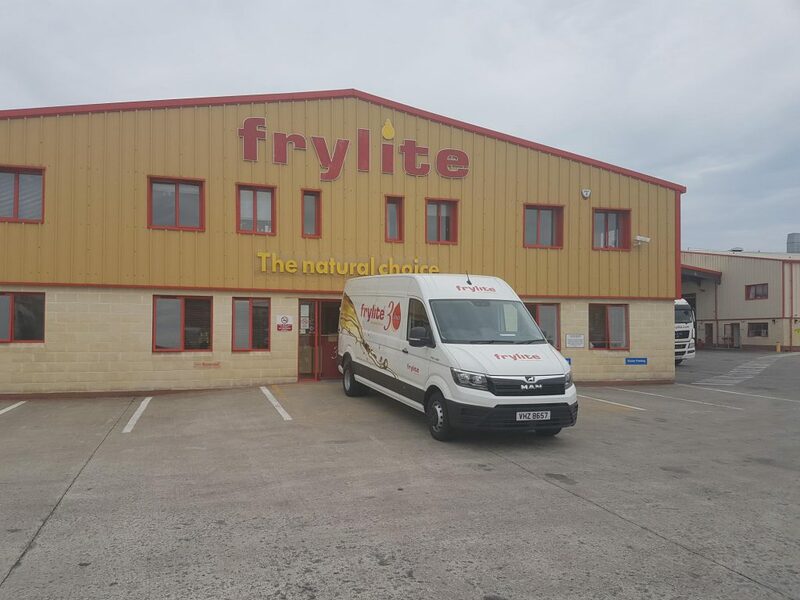 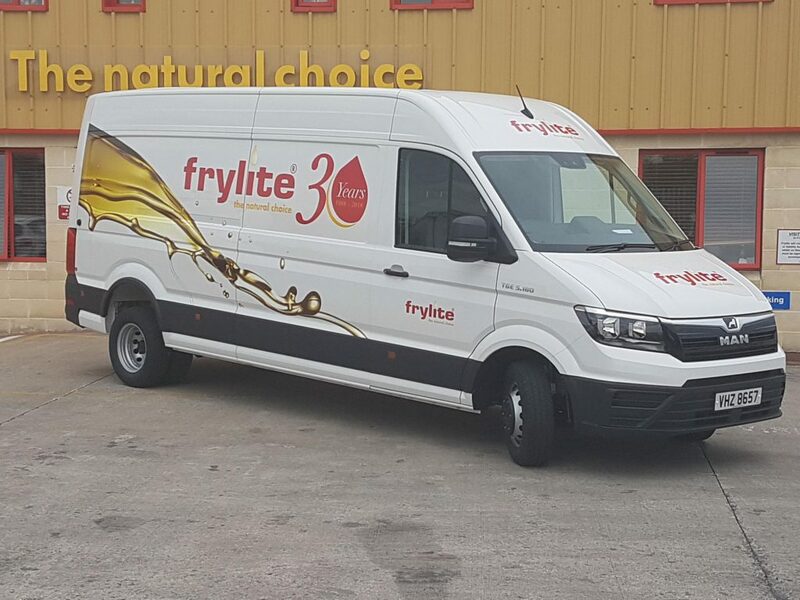 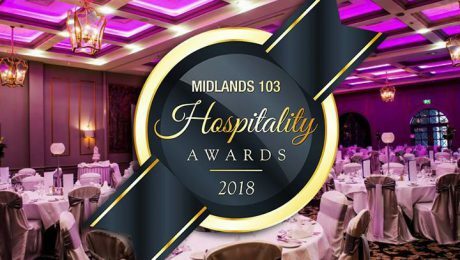 Frylite Ltd sponsored the award for Best Customer Service in the Restaurant Category.